Home Color My World Frogs Asst. 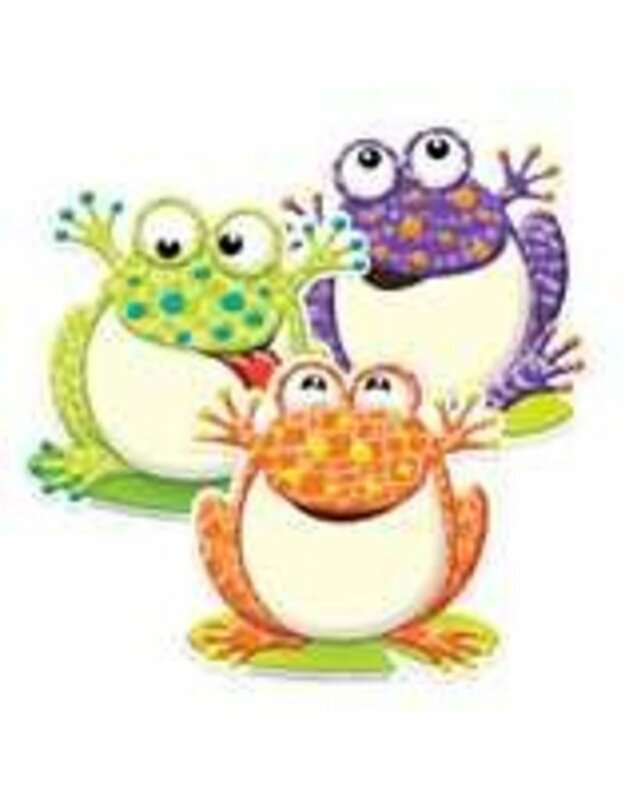 Color My World Frogs Asst.
. Each package contains 36 paper cut outs. Each paper cut out measures 5.5" W x 5.5" H.